WordPress on its own is a limited environment. Its original intent as a blog content manager left it a bit short for what most people expect and want in a website, and that’s where plugins come in to play. WordPress plugins are a great way to increase the functionality of your website and easily add additional features, but not all are created equally. At Eggbeater, we only use stable, proven plugins that are from reputable developers. Because anyone can build a plugin (at the time of this post, 45,000 are listed), we are crazy-obsessive about vetting them before we even think about installing them on one of client’s sites. WordPress is an open-source environment that is the most widely-used CMS on the planet, and that title brings with it all sorts of unwanted and malicious intent from hackers, spambots and other nefarious cyber deviants. To keep them at bay, it’s important that your WordPress site is built using safe integrations that won’t be compromised. 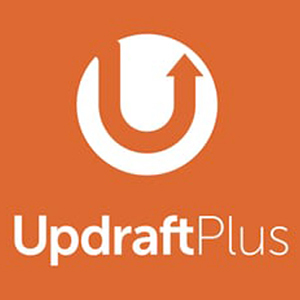 Updraft simplifies backups and restoration, by providing a backup file to a location outside of your host server. This plugin lets you backup your files and database into cloud storage and restore with a single click. 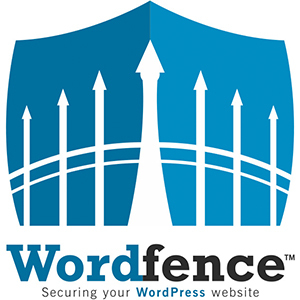 WordFence is one of the most popular security plugins and it includes features like malware scans, login protection, firewall protection, and much more. It’s like an alarm system for your house, where the sensitivity level can be set high enough to alert you to every bug and insect trying to make its way in, or low enough to only update you when bad dudes with crowbars are at your door. The point of this plugin is to simply let you know who’s trying to find their way in and how dangerous the threat might be. 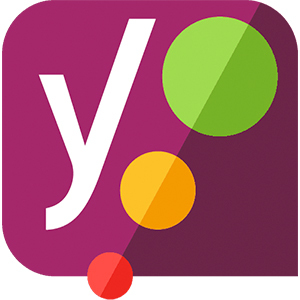 Yoast is a must-have WordPress plugin. If you’re looking for ways to improve your onsite SEO, then this plugin will help you do just that. It not only makes it easy for you to optimize your content for your target keywords but will educate you about SEO throughout the process. Many high-quality images can be quite large, which results in a slower loading site. 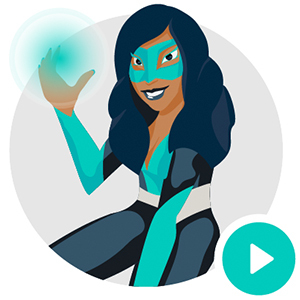 To reduce the size of your images without sacrificing quality, we use Smush Image Compression to reduce image size prior to upload to the host server. Improving the speed of your website is done by caching data so that it loads incrementally on an as-needed basis. 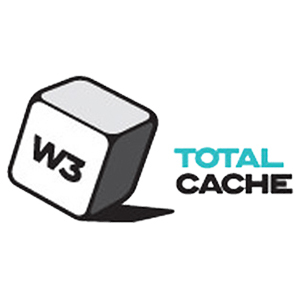 W3 Total Cache is one of the most popular caching plugins available and will help to reduce the amount of time it takes your site to load, and improve overall performance. 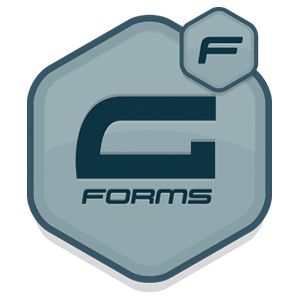 This plugin allows for the creation of stable forms that are easy to edit and use. Gravity Forms allows quick and easy integration with a variety of third party services (such as PayPal, Slack, MailChimp, etc.) 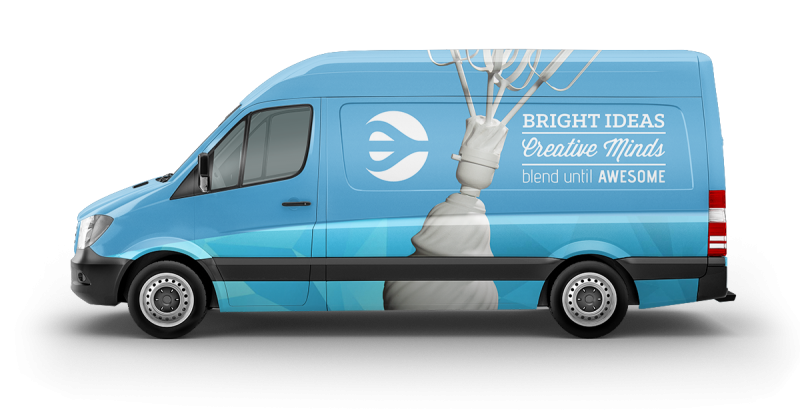 and provides for even deeper integration with WordPress through a collection of optional Add-Ons. 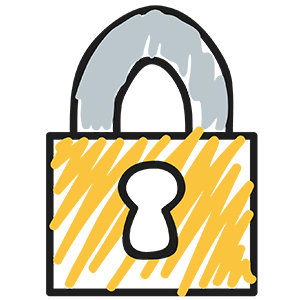 This plugin is the easiest way to secure your pages so that your site can be indexed as a secure site. Really Simple SSL automatically detects your settings and configures your website to run over https. To keep it lightweight, the options are kept to a minimum which is a great way to gain SSL for your site, but not the most suitable SSL option for e-commerce use. 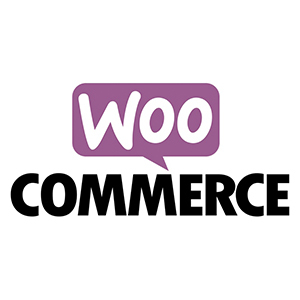 WooCommerce is one of the most popular plugins for adding eCommerce functionality to a WordPress site. This plugin will work with most themes, but some are better suited for WooCommerce functionality than others. Currently, this plugin powers 30% of online stores. 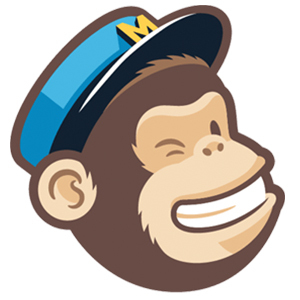 This plugin will let you easily sync your WordPress site with your MailChimp list. You can also create opt-in forms to add to your site to encourage new customers to connect, and post previous campaigns for easy access to archived newsletters. 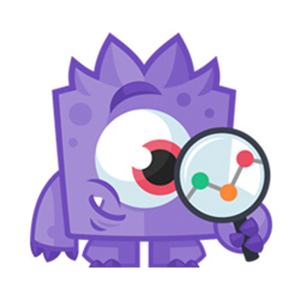 This plugin by MonsterInsights allows you to connect your WordPress website with your Google Analytics account, so you can see how visitors find and use your website AND to keep them coming back. Simply put, this plugin shows you the stats that matter and in a format that’s a snap to interpret.